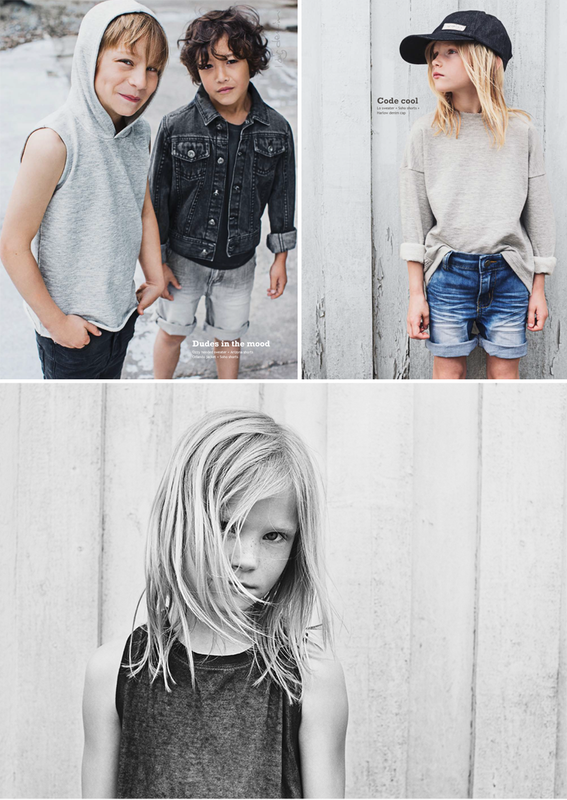 I am all over Swedish based children's label I dig Denim, right now. 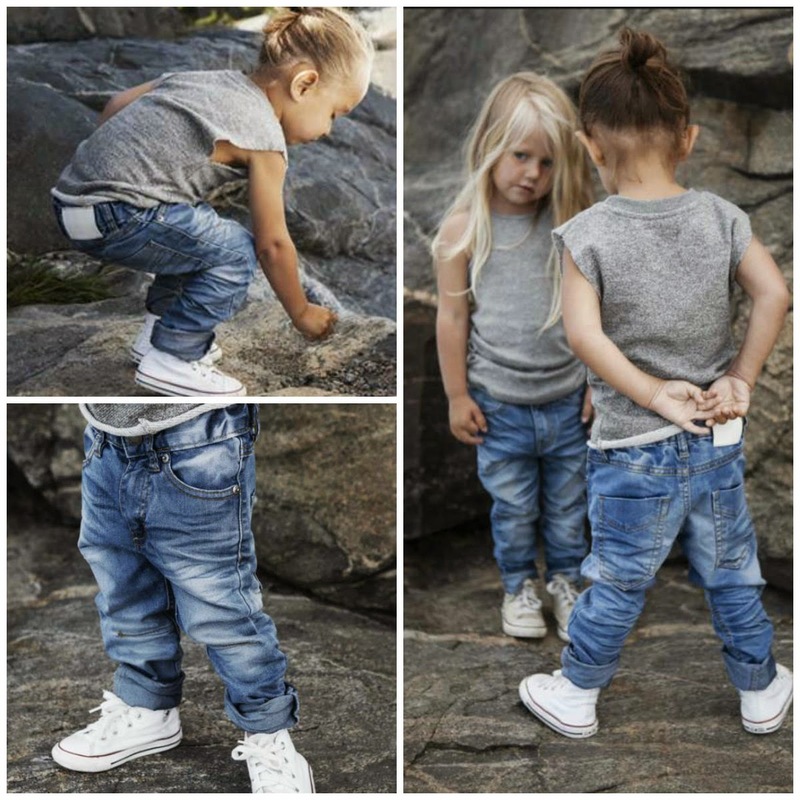 I Dig Denim - fashion forward, stylish, super rad and understated cool. 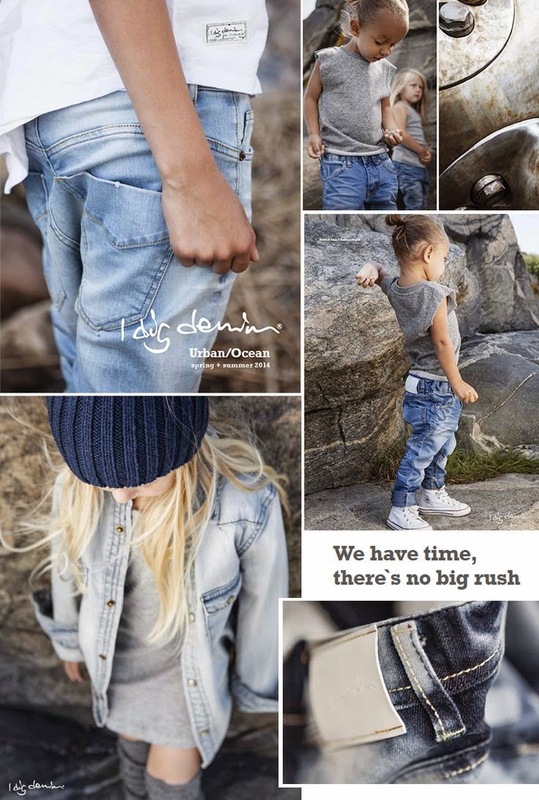 I Dig Denim designer Hanna Clavegard has carefully considered every detail. The collections are characterized by the best quality, perfect fit, unique washes and the ability to feel relaxed and comfortable whilst looking super cool. The perfect tee to pair with the perfect pair of jeans. What more could you need for your child. I am excited to announce that my favourite kids clothing company, Kiddy Couture has this ridiculously rad label available for you to purchase online. The most understated cool that you can ask for.